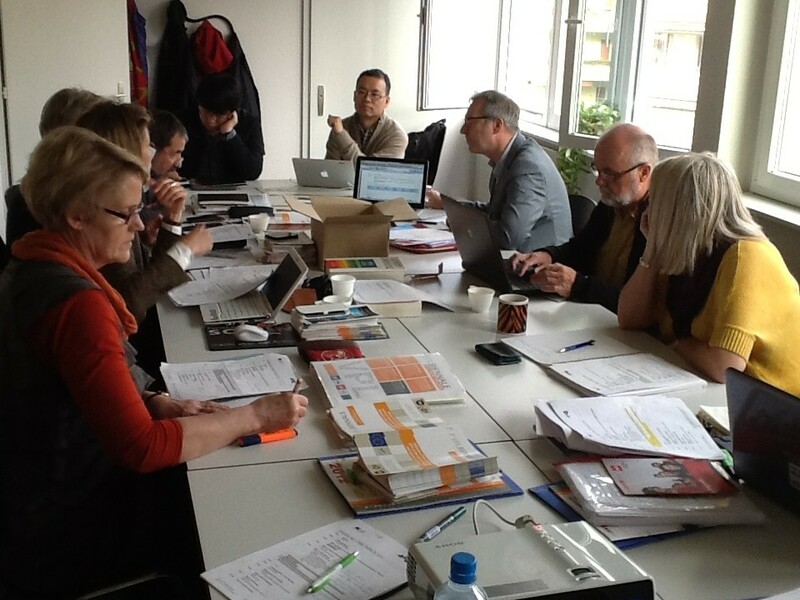 Partners of the international ALLinHE project met in Switzerland on 23.-25.October 2013. 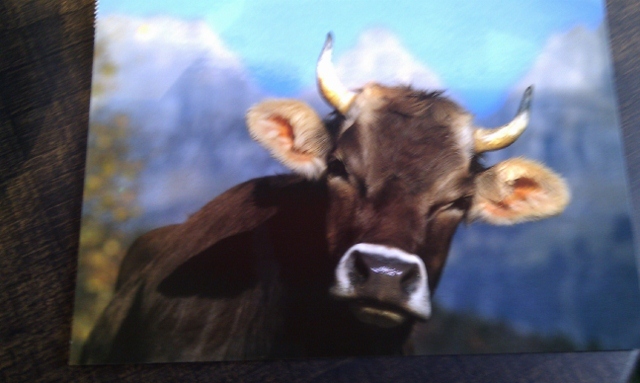 An interesting workshop was organized in Geneva on 23 October 2013 in which the project delegates had a possibility to share ideas and knowledge about VPL with Swiss professionals. The concept of VPL in HE organizations in Geneva is relatively new and rare entity, as only since 2008 two HE organizations (University of Applied Sciences HES-SO and University of Geneva) are offering the possibility for VPL. 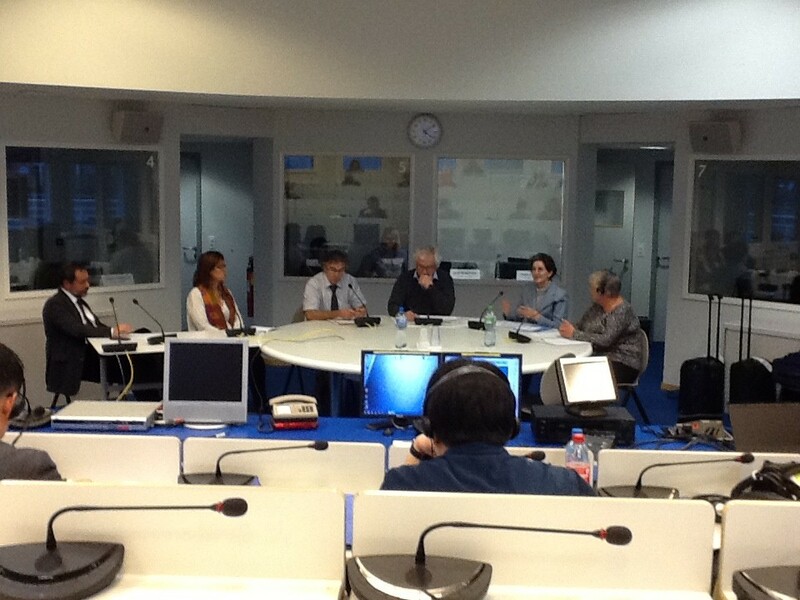 In the photo roundtable discussion with the Swiss VPL professionals at University of Geneva. Project meeting continued on the following days 24.-25.October in Lausanne focusing on the steps and activities taken so far, and making sure the progress of the project is in accordance with the project plan. The case studies conducted in each partner country were presented and discussions were held concerning contributions these cases can offer to the multidimensional VPL model. Outstanding publications prompted a lively discussion among the partners, which led to a shared understanding of the format and the context of the materials for publication. 1st VPL Biennale will take place on 9-11 April 2014 in Rotterdam, in the NL, where all interested in prior and/ or lifelong learning are welcomed.